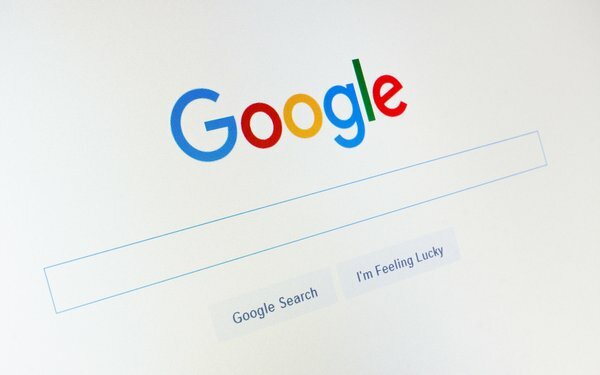 The European Union’s proposed Article 11 could have a major effect on the amount of traffic that publishers see on their site directed by Google's search engine. This week Google shared data on a recent test that found publishers could see a 45% reduction in site traffic if the engine needs to remove snippets of text from search results. Article 11, referred to as the tax on links, gives creators the option to negotiate with search engines and online news aggregators to pay licensing fees when serving up summaries or snippets of descriptions in query results. The directive came about after some news publishers wanted search engines and others to sign a commercial license for using the descriptions. Google always argued that the brief descriptions encourage people who are searching to click on the link to view the content on the publisher’s site. Article 13 also presents issues, per Google. It would require platforms like Google, Facebook, and Twitter to monitor and screen content for potential copyright infringement. “The Parliament's version would hold internet services directly liable for any copyright infringement in the content that people share on their platforms,” Ken Walker, senior vice president of Global Affairs at Google, wrote in a blog post. The final text of Article 13 should make it clear that rights holders need to provide reference files of content, and copyright notices with key information such as URLs, so platforms can identify and remove infringing content. Torrentfreak reported Friday that organizations in the music, broadcasting, and sports industries have called on the EU to cancel the proposed Article 13, because they would rather have no direction than a bad one. The legislation was designed to prevent large Internet platforms like YouTube from exploiting content, but in the past couple of months the details became unclear and copyright holders complained about the shifting details of the proposals. France and Germany did reach a deal on the services that should fall under the terms of Article 13, but overall support seems to have fallen apart.